BHB Salts, or Beta Hydroxybutyrate Salts are an alternative, readily accessible source of energy to help control cravings & support the ketogenic lifestyle. Supplementing with BHB salts may help burn fat, decrease appetite, increase metabolism & energy production all while preserving muscle & supporting recovery. 6g goBHB™ I 300mg L-Tyrosine I TRAACS® Minerals & Electrolytes. BHB salts are exogenous ketones that help shift your body from burning glucose to burning fatty fatty acids for fuel, which may ease the transition to a ketogenic diet. 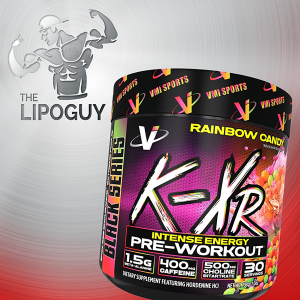 Exogenous ketones provide your muscles with readily accessible energy that can support performance during training or competition. Keto BHB contains essential electrolytes, in the form of TRAACS® minerals & electrolytes from Albion®, to replenish electrolytes lost when transitioning to a ketogenic diet as well as to support cellular hydration and proper muscle function. Keto BHB contains ZERO caffeine or any other stimulant, therefore it can be used any time of day or night to help increase energy, reduce cravings, heighten focus and boost your mood. goBHB™ are patented exogenous ketone salts, developed by Compound Solutions, that facilitate physical and mental performance by providing an immediate boost of energy to your mind and body. Tyrosine is a nonessential amino acid produced from the essential amino acid Phenylalanine that serves as a precursor to dopamine, a neurotransmitter involved in mood, motivation, and decision-making. As such, supplementing with L-Tyrosine may help alleviate stress, heighten focus, and improve mood. Consume 1 serving preferably on an empty stomach prior to exercise, or in between meals for a low calorie ketogenic snack. Who can take Keto BHB? 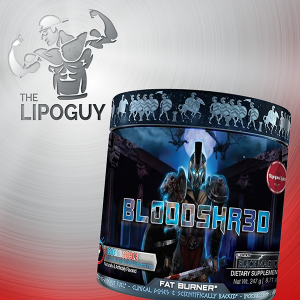 Keto BHB can be used by anyone looking for some extra fat burning help without the use of any stimulants, which could affect your heart rate and/or sleep. 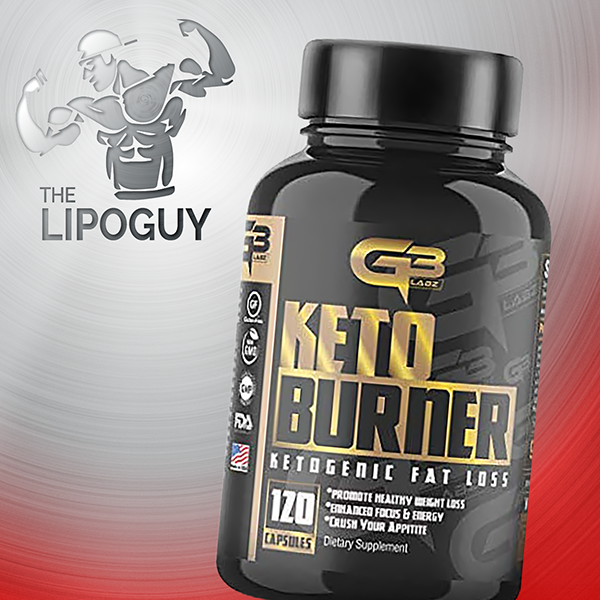 How does Keto BHB promote fat burning? 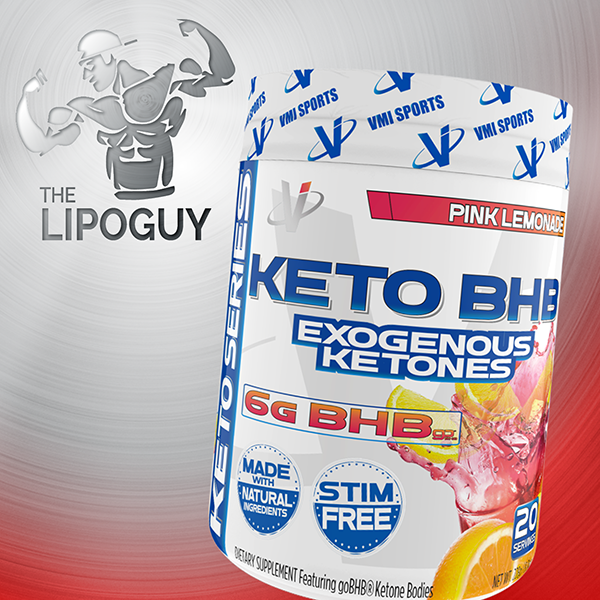 Keto BHB helps your body to use fat as an energy source, thanks to the inclusion of goBHB™. When your body is in a “keto” or low-carb state, you switch from burning glucose (sugar) to burning fat for energy. 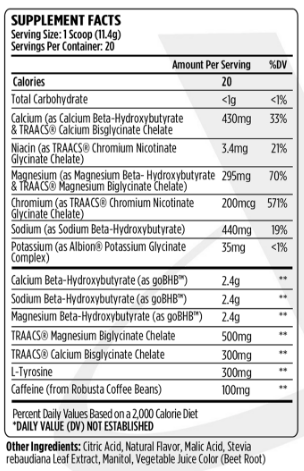 BHB Salts (goBHB™) help act as this fuel source and ease the transition into a ketogenic diet. Do I need to cycle Keto BHB? No. Since there are no stimulants, you can use Keto BHB day after day without losing effectiveness. On training days, consume 1 scoop 15-30 minutes pre-workout. If you are sensitive to caffeine, assess tolerance with ½ scoop for your initial serving.